29:00 – The official park studios of the show, getting weird looks, insomnia, the Renaissance Podcaster obsession with “nuance”, street lamps in parks, shadows on grass, Chinese vegetarian food (Chinatown in Sydney, Emperor’s Puffs, Kopitiam and hawker centres in Singapore), Australia has a new Prime Minister (the party spill motion, Turnbull, Abbott, Rudd, Gillard), the Westminster System, tiring of political cynicism, and the glorious placebo effect of pushing pedestrian-crossing buttons. 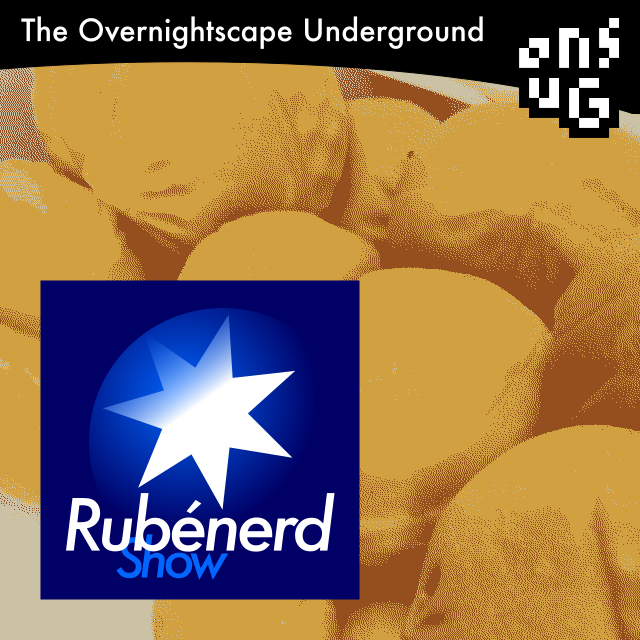 Released September 2015 on The Overnightscape Underground, an Internet talk radio channel focusing on a freeform monologue style, with diverse and fascinating hosts. Subscribe with iTunes, Pocket Casts, Overcast or add this feed to your podcast client. Newer post ← When will VoIP kill the telephone?